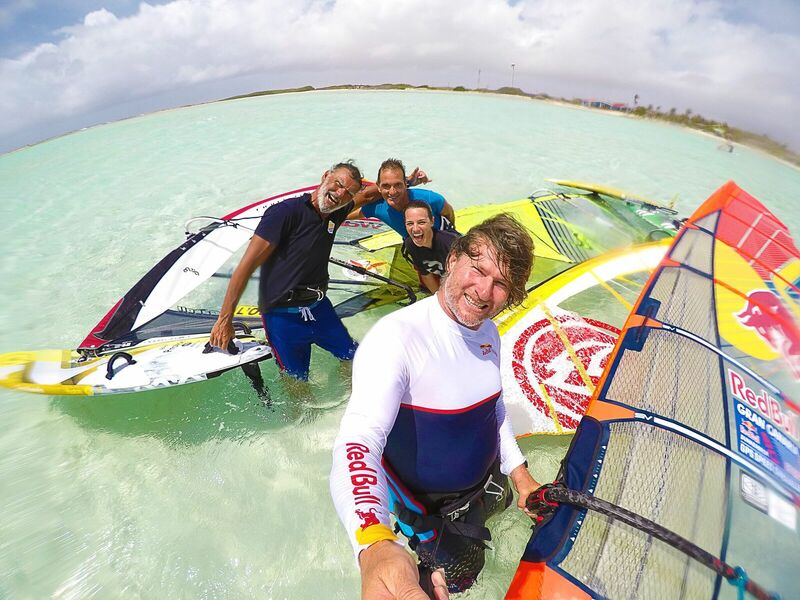 Search our stories and get inspired by our passionate team of writers, windsurf travel specialists, local experts and ambassadors. 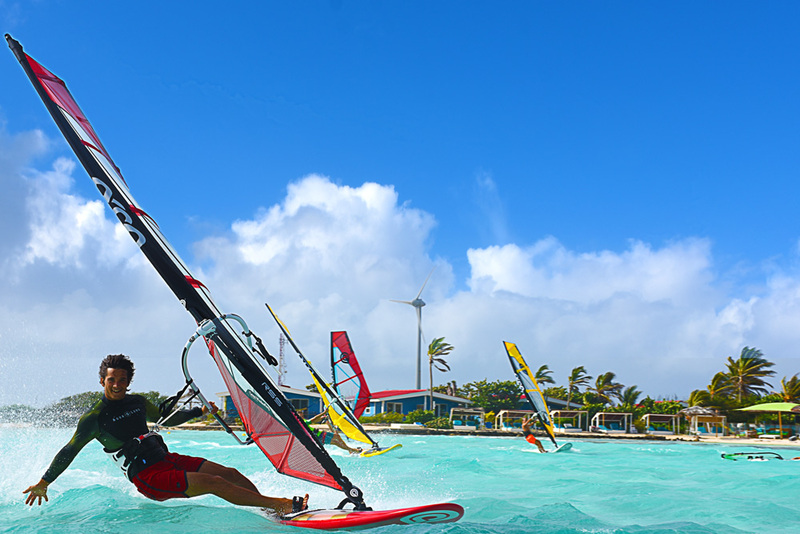 One thing many of our clients worry about when booking their windsurfing holiday is what they will do if there happens to be no wind. 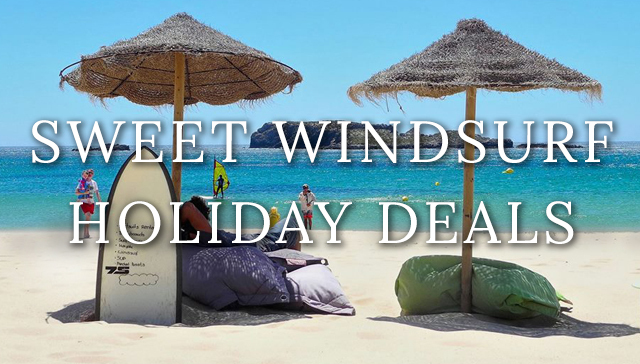 At Planet Windsurf Holidays we only offer holidays to the best windsurfing spots in the world, but we can’t control the weather and there is always the chance you end up with a windless day or you are just too tired to hit the water! 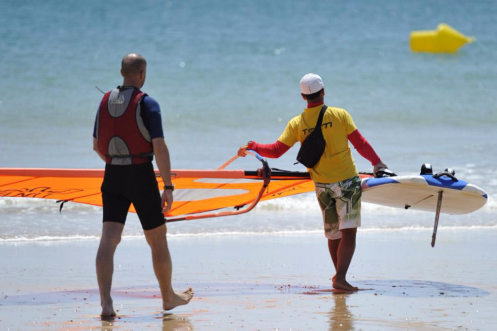 That is why the Algarve is the perfect windsurfing holiday destination. 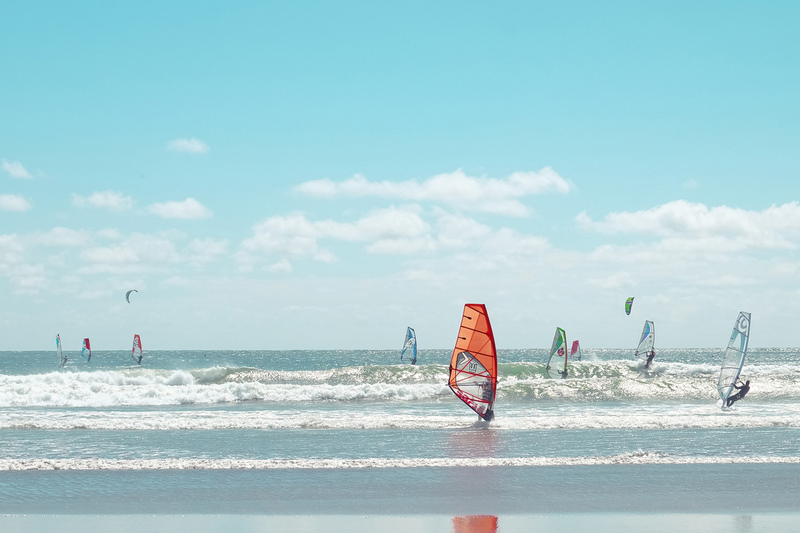 While the wind averages speeds of between 13 and 30 knots, building throughout the day, in the summer months, there is also a myriad of activities to enjoy on those off days or to keep your non-windsurfing family entertained. 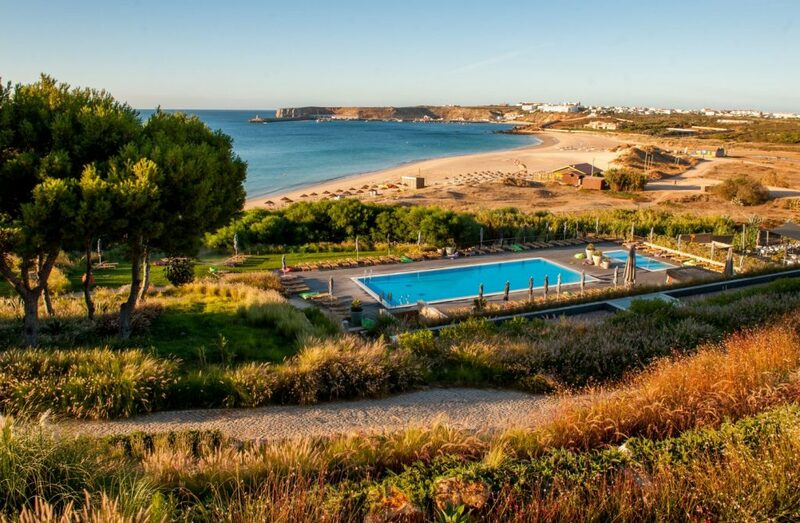 We particularly love the unspoilt Sagres area which is protected by a natural park and offers amazing accommodation right at the watersports centre, thanks to the exquisite Martinhal Beach Resort. 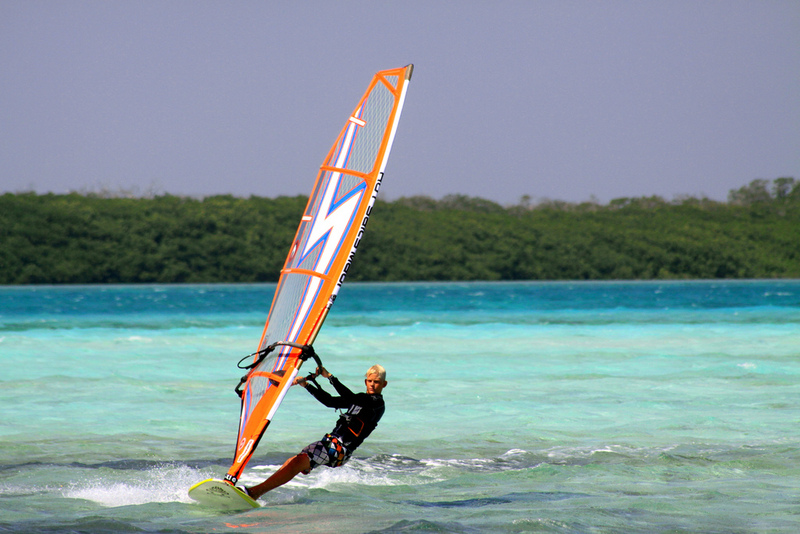 Here are 13 activities you can do, besides windsurfing, on your next holiday! 1. 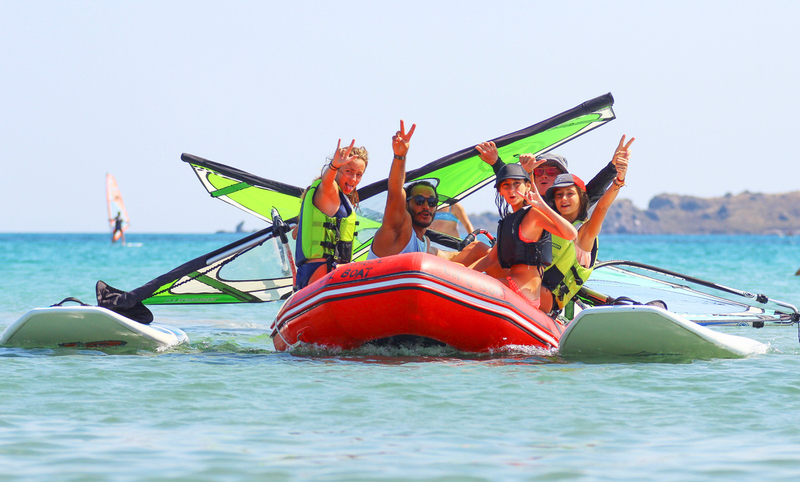 While the centre offers a variety of windsurfing lessons and equipment hire packages, you can also take to the water on a stand up paddle board, kayak, sailing boat or peddle boat, discovering secret coves and exquisite beaches. 2. 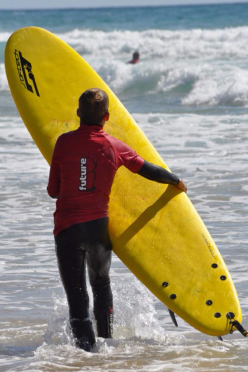 Portugal is a surfers paradise and the centre runs a dedicated surf school with courses for experienced surfers or those who want to learn. 3. An amazing dive centre is also located in the Sagres and on diving trips you can discover amazing sea life including moray eels, crabs and dolphins, discover submarine caves, and marvel at mysterious sunken shipwrecks. Try diving for the first time or book a private or group dive tour to the very best dive sites in the area. 4. 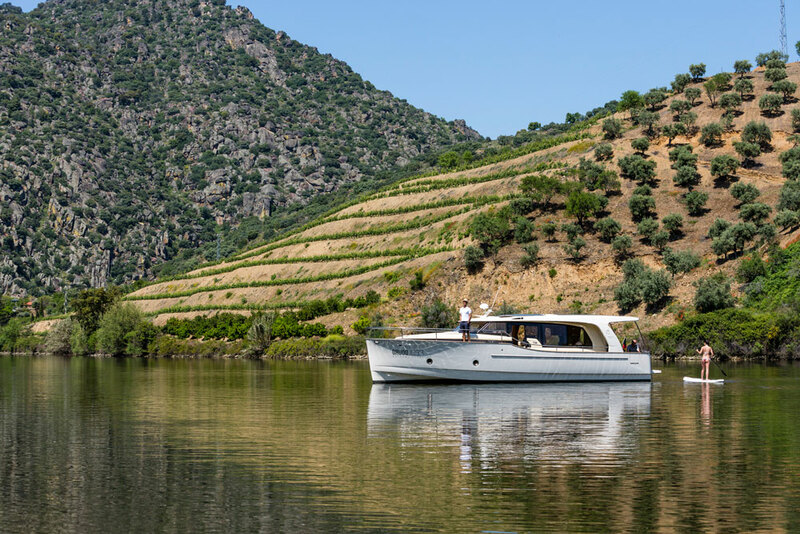 Be accompanied by marine biologists as you go in search of dolphins, sunfish and hammerhead sharks on a boat trip, book a dedicated fishing trip or simply sail along at sunset on a coastal catamaran cruise. 5. When you need some time off the water, you can go hiking in the national park and discover an unexplored wilderness of breathtaking beauty with stunning cliffs. 6. 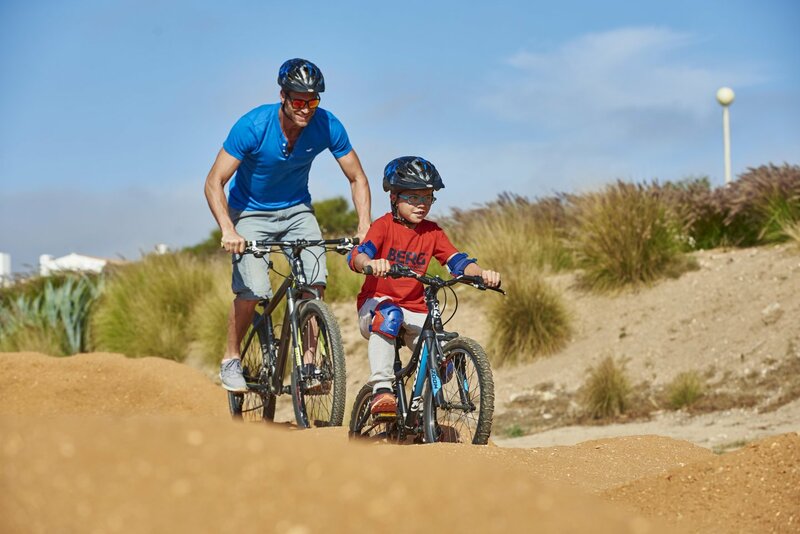 Or you can rent a bike and embark on a cycling excursion of the island at your own pace or even enjoy some bike lessons on the track at the Martinhal Beach Resort. Three scheduled tours are also available onsite at the Martinhal for those who wish to do a guided cycling tour. 7. 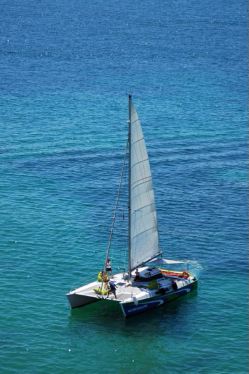 Take a pilates, yoga, aqua aerobics, Zumba or body fit class and make sure your body is sailing ready! 8. 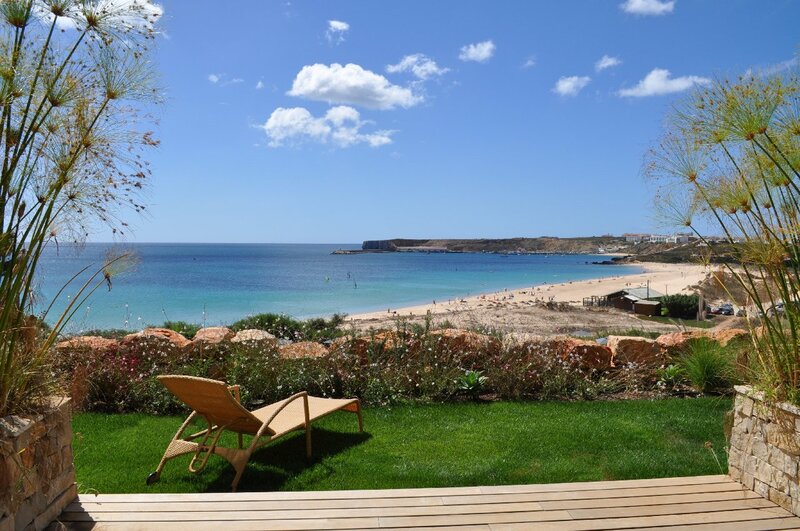 The Martinhal Beach Resort also features two standard tennis courts and two Padel tennis courts and the leisure team is happy to play with you if you don’t have a partner! 9. 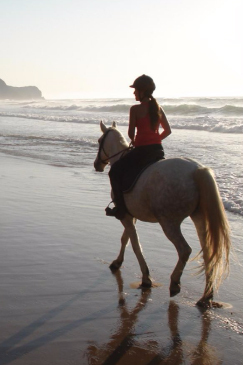 Horse riding adventures for children and adults are also on offer while a beach horse ride really allows you to discover the beauty of the area. 10. 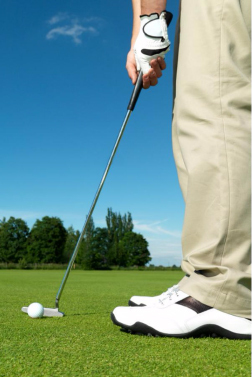 There are more than 30 golf courses located in the Algarve, four of which are about a half-an-hour drive from the Martinhal and boast spectacular views of the Portuguese coast. 11. Go on a jeep safari through the South West Alentejo and Vicentine Coast Natural Park and discover the majestic beauty of the area on an off-road adventure. 12. 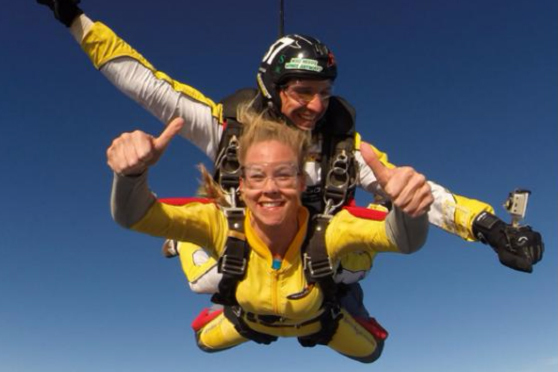 Take to the skies on a tandem skydive – offering breath-taking views of the Algarve or enjoy a memorable hot-air balloon ride over the rolling hills and sweeping valleys of the Algarve. 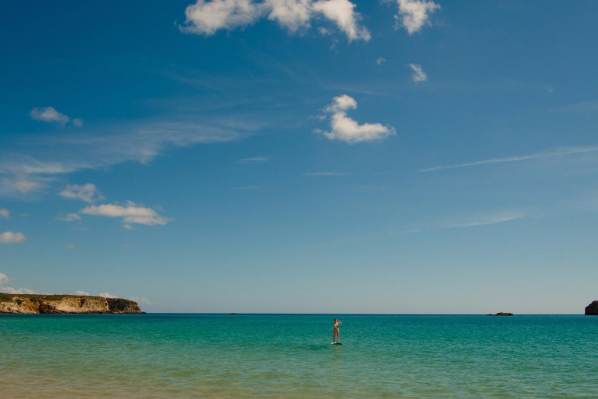 You could even book the VIP experience with a helicopter tour as you fly over rural areas, past coastal rock formations, exquisite beaches and beautiful marine parks. 13. 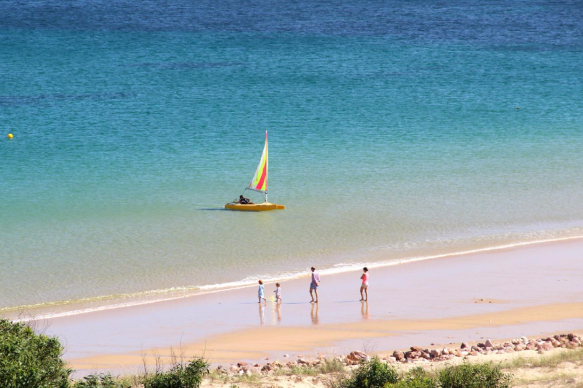 Enjoy a day of trail riding on a motorbike or take a tuk-tuk from beach to beautiful beach. You can also go on a walking tour of the cliffs and the old historical city with its quaint old houses and cobbled streets. 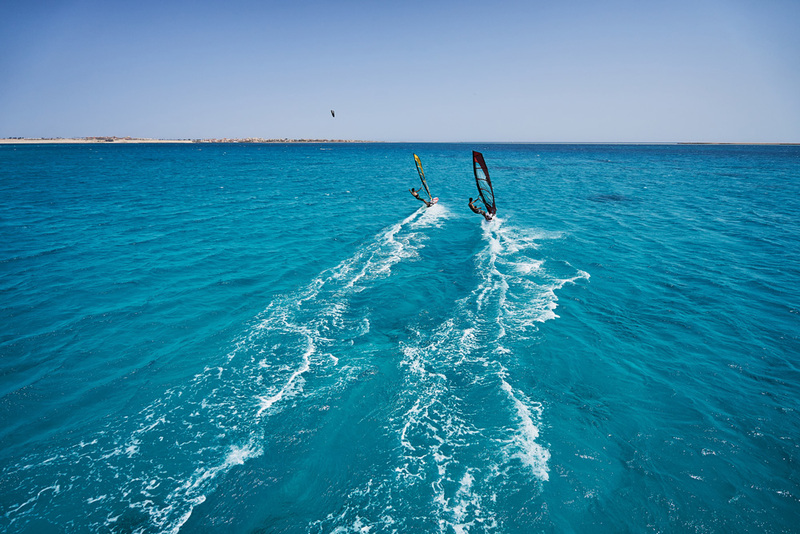 We think its fair to say you won’t be bored on your windsurfing holiday to the Algarve – in fact you will probably have to come back again to fit it all in! For more information about any of these activities view this online brochure.